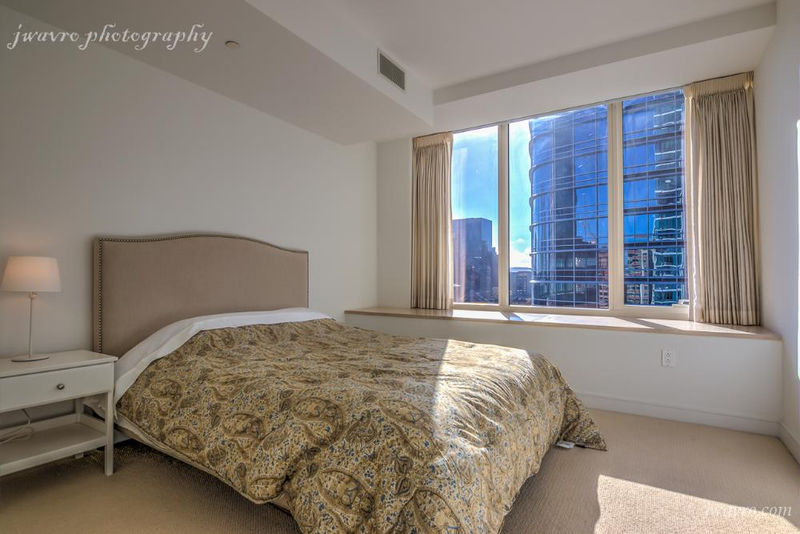 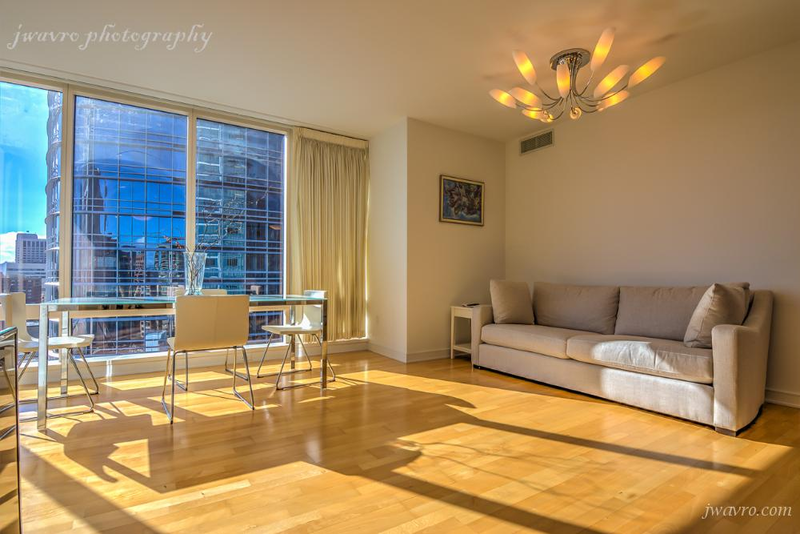 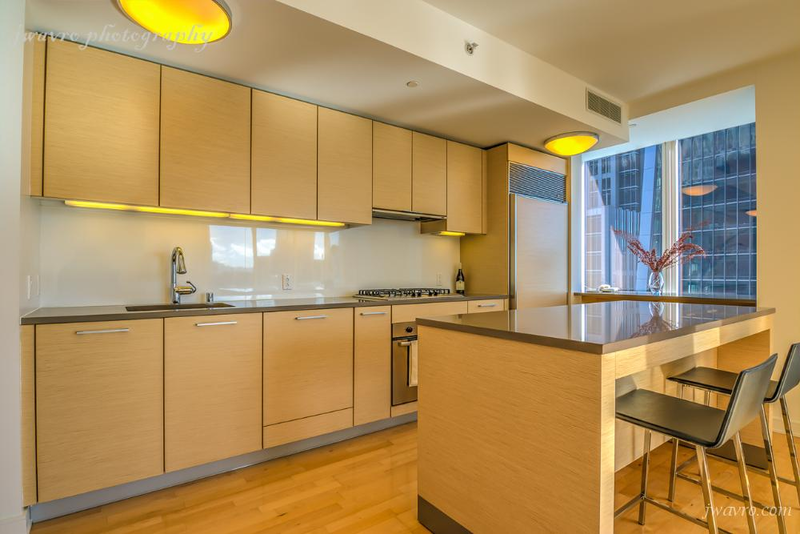 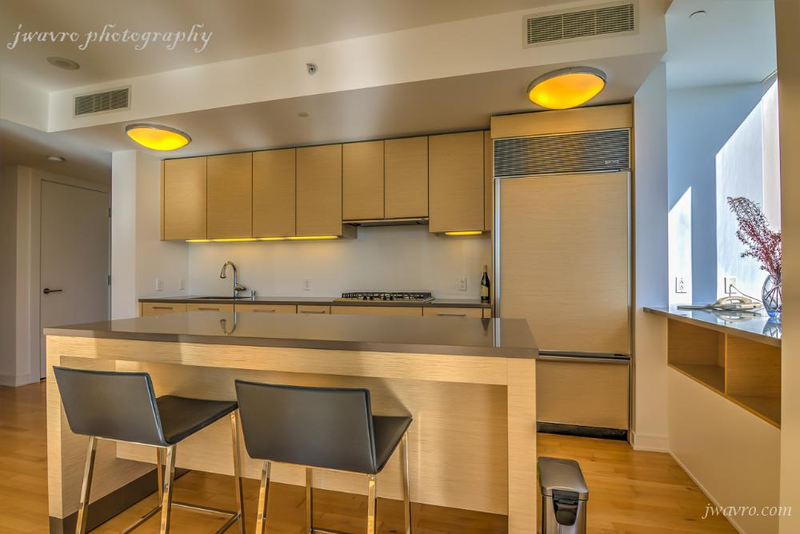 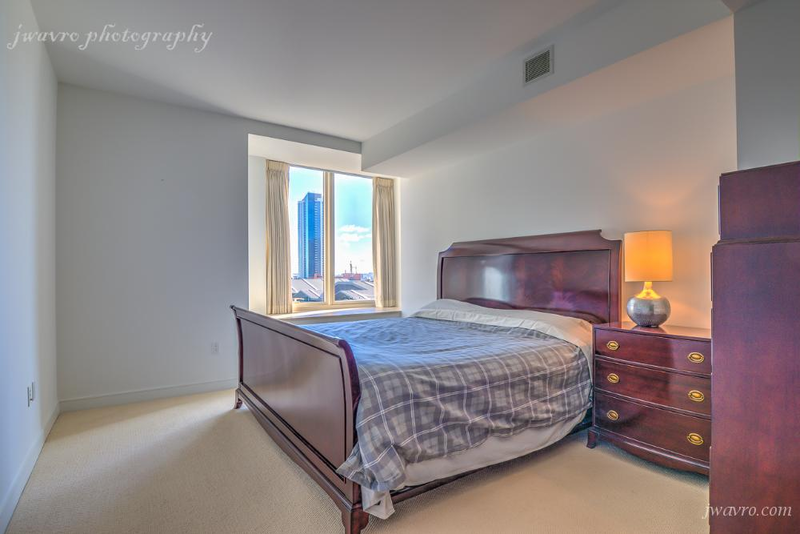 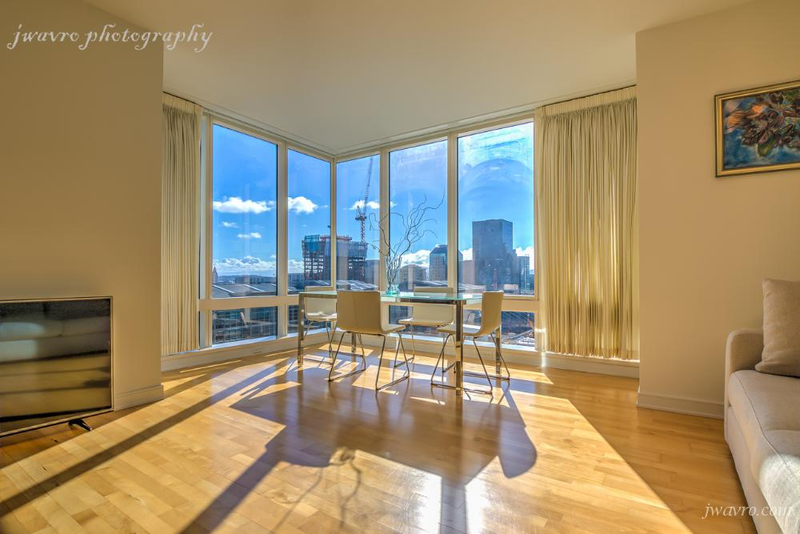 This fully furnished desirable corner floor plan offers abundant light and fantastic City views. 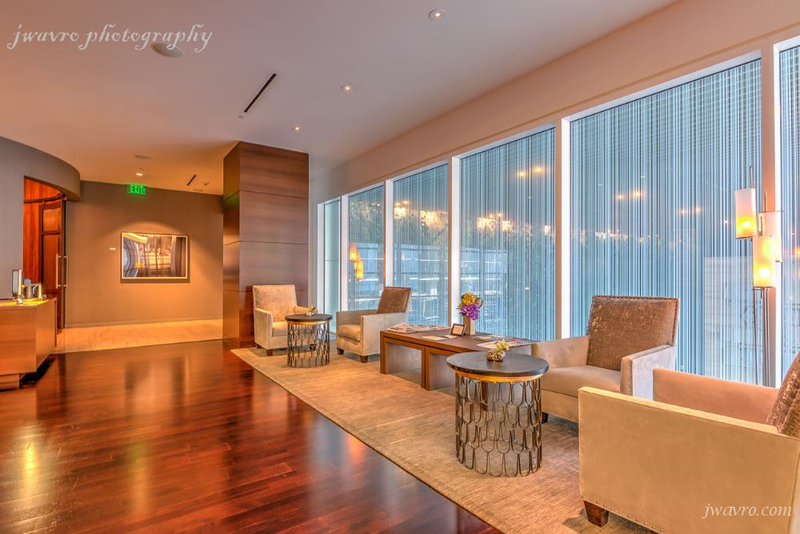 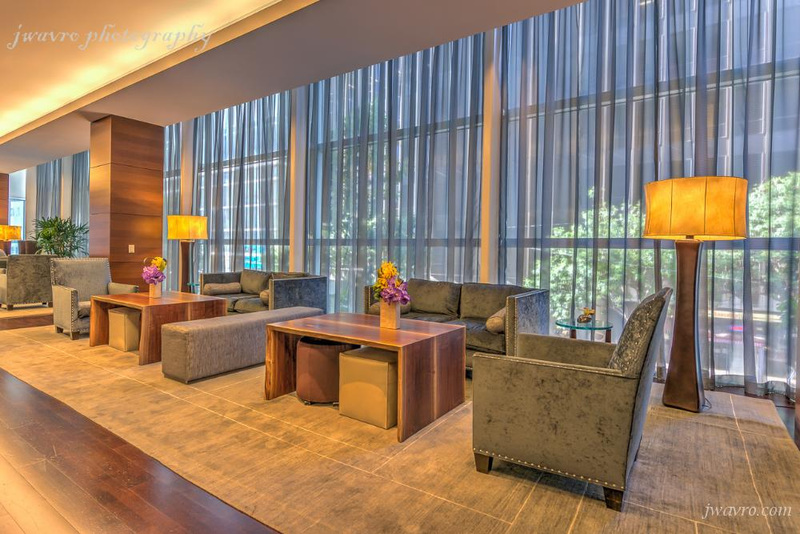 Enjoy some of the highest level of service, sophistication & amenities available in San Francisco. 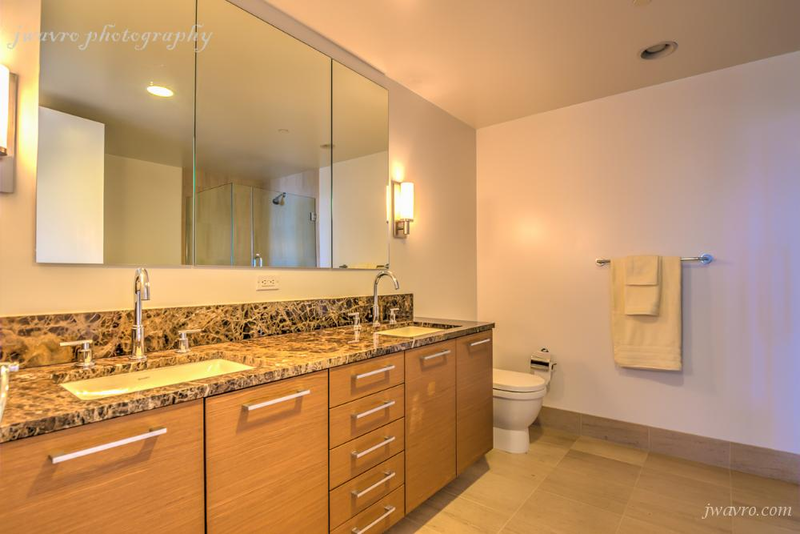 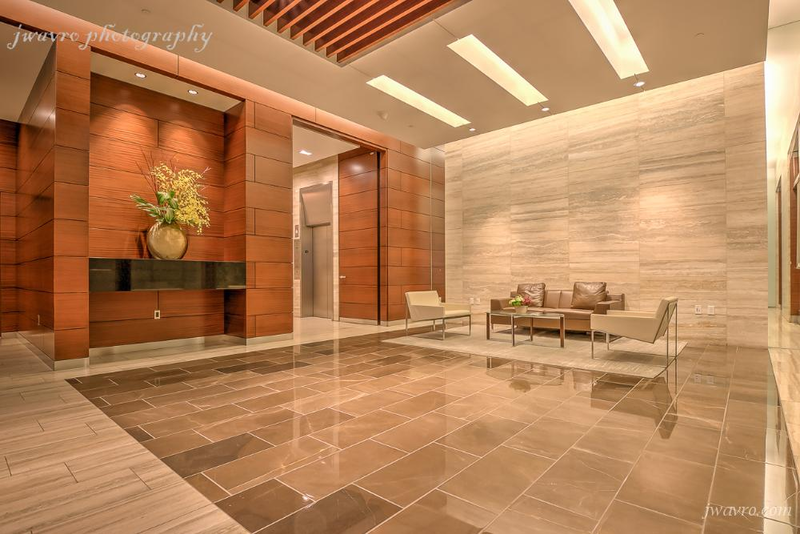 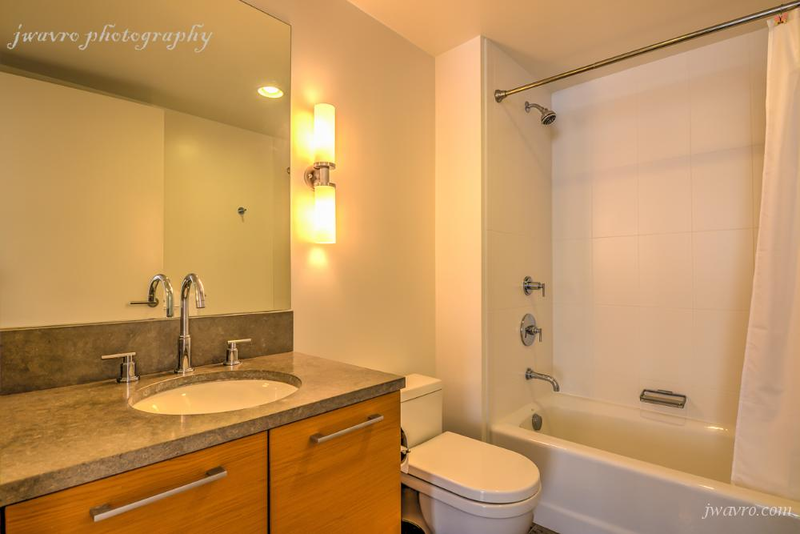 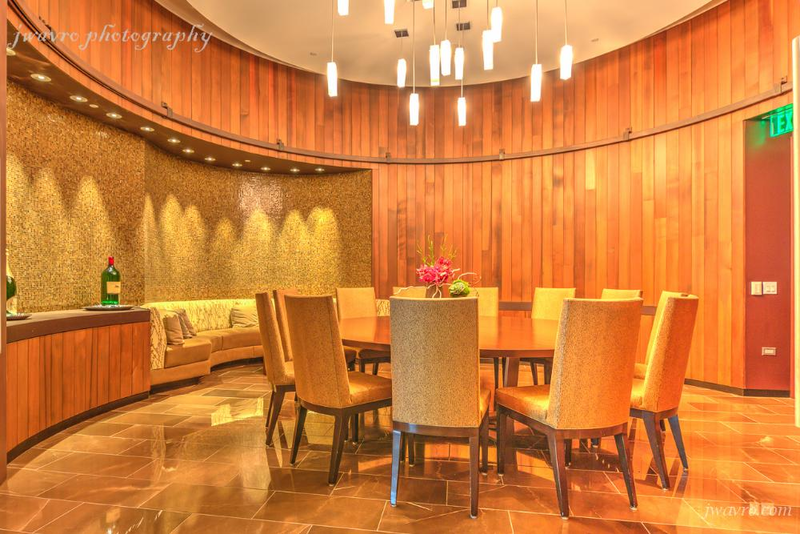 Unit Amenities: The ultimate in resident services - Must See!